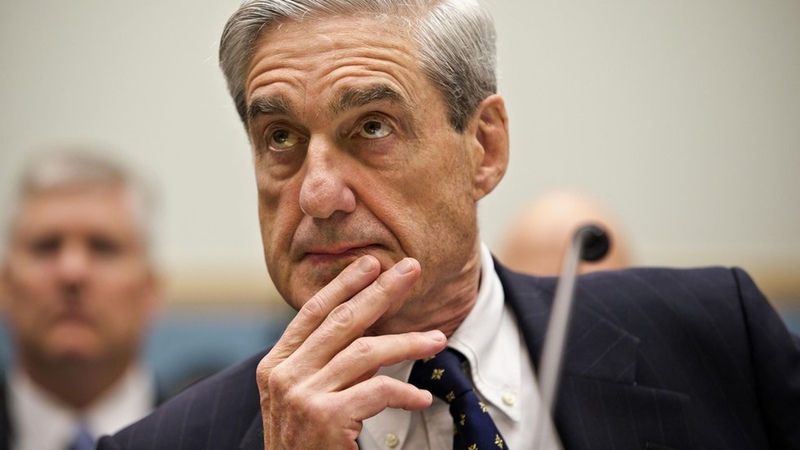 Is there really anything special about a special prosecutor anymore? I mean seriously, when we start hiring special prosecutors to investigate special prosecutors we might have a problem. Don’t get me wrong. I’m all for accountability and for transparency, but this has got to stop somewhere. Let’s just play what if for a minute and play like President Trump is defeated in the 2020 elections. With a brand-new Democrat in the White House we will then have Republicans screaming for special prosecutors. This isn’t about the left or right side of the aisle. This is about a society that has completely parked their brains and allowed corrupted leaders do the thinking for them. Somehow and someway, we have settled for the less than the best of our great land to remain in elected roles while we skewer any of the brightest and most honest, forthright leaders. We almost beg them to stay in the private sector. I can only imagine what would happen if a radically honest person ran for the highest office in the land. Where there is no dirt, dirt would be fabricated. Where there is no trash, a dumpster would be ordered and delivered to their front door. It’s so easy to point fingers at what we have – on either side – and add to the mud slinging. But we are better than sleaze-balled news shows that scream with a blatant shtick and biased opinion. We are better than hiring special prosecutors, filthy-mouthed leaders with nothing to gain but re-election. Aren’t we? Don’t get me wrong, I’m neither a donkey or an elephant. I’m a guy with a dog in the fight and weary of seeing people dashed on the rocks of trivial trash and public relations. Okay, so what do we do? We all man-up and decide to get into the public arena of public service. Where we have skeletons, face them, own them and be honest about them. Then intentionally seek out best way, not the left’s way or the right’s way…the very best way. And if you lose, do it with grace and decency. You’ll get another shot at it. In the meantime, stop whining about everything that moves in DC, Atlanta or even Sugar Hill. Stop it! Here’s a good rule of thumb: NEVER TRUST A WHINER!